reopening. 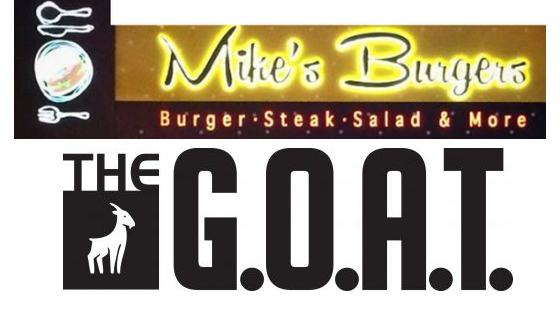 Mike’s Burger will be taking over The G.O.A.T. located at 600 Central Ave. in the 5 Towns. 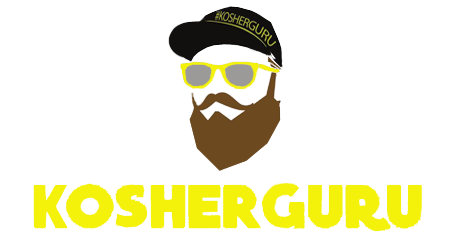 The Guru Team is excited for what’s to come. We will keep you posted on an opening date and other details. We wish both the owners of The G.O.A.T. and Mike’s Burgers much Hatzlacha, Mazal and Bracha on all their future endeavors!